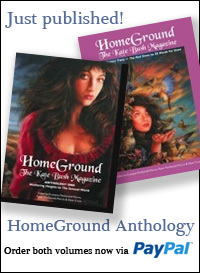 ← Del Palmer plays Kate Bush songs live for the first time in decades at 40th anniversary concert! 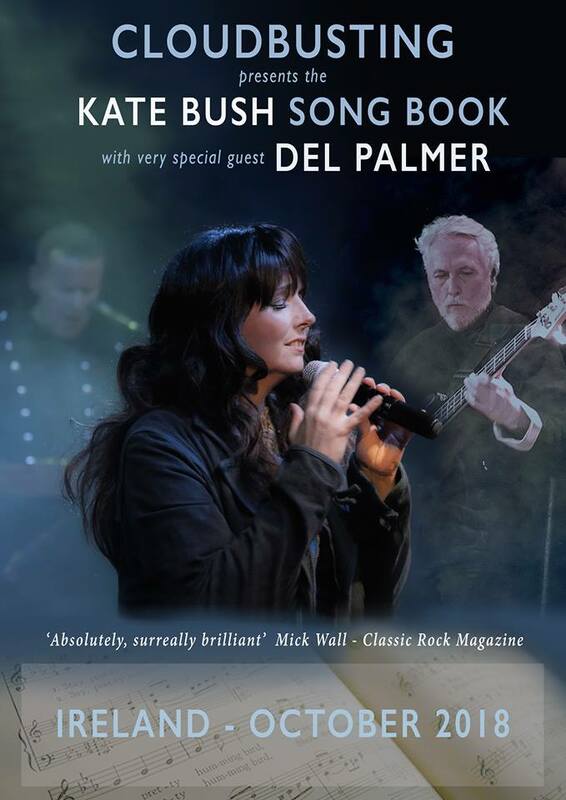 Del Palmer to join The Kate Bush Song Book on tour in Ireland in October! “Cloudbusting’s Mandy and Michael are soon to find out what it’s like touring the greatest music in the world around one of the most beautiful countries in the world alongside one of the greatest bass players in the world! Kate’s bass player and studio engineer DEL PALMER is joining The Kate Bush Song Book for some special dates across Ireland this October. 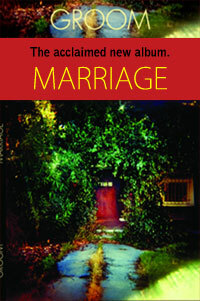 The very same guy who created the bass lines on All The Love, The Sensual World, Kashka From Baghdad and so many others is going to perform them live, in many cases for the first time ever, with Mandy on vocals and Michael on piano. 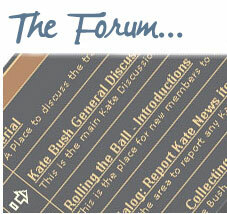 This entry was posted in Del Palmer, Kate Bush news. Bookmark the permalink.